Acupuncture is one of the oldest healing practices in the world and is one of the key components of Traditional Chinese Medicine (TCM). Using extremely thin needles, acupuncture stimulates the body's energy, or qi (chi) to re-balance and correct the body's systems. It is primarily used to treat pain, but can also help with a wide range of complaints such as allergies, smoking cessation and even weight loss. A treatment plan will be customized to suit your specific needs and most patients find it to be a very relaxing experience. 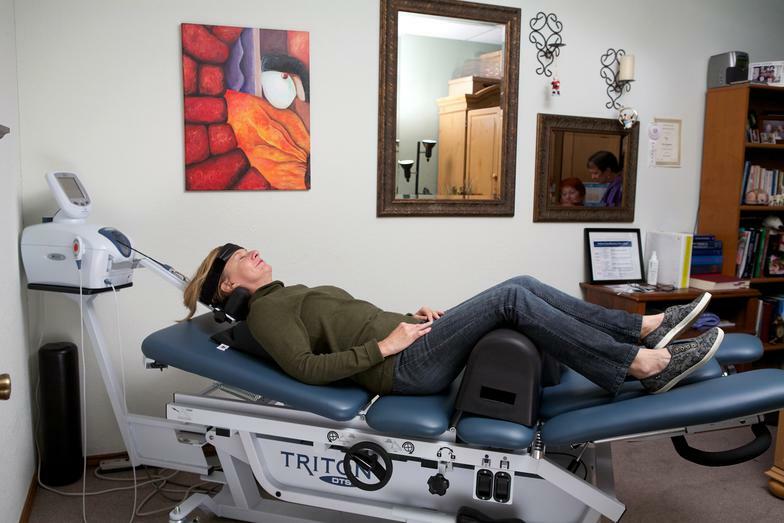 Decompression Therapy, also known as DTS, uses gentle stretching and relaxing of the spine to encourage spinal health. Our state-of-the-art DTS table is programmed to your needs; the manipulations are gentle and relaxing. Electrical Stimulation (or E-stim) uses a mild electrical current to contract a muscle or a group of muscles. This helps to relax and strengthen the muscles. 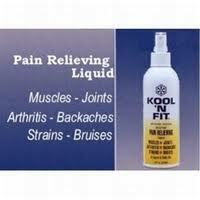 It is very helpful for those suffering from muscle spasms and muscle injuries. Cold Laser Therapy uses light-therapy to provide pain reduction and relief for a variety of complaints such as arthritis, back pain, carpal tunnel syndrome and tendonitis. It can help to reduce inflammation, reduce pain and accelerate tissue repair. old Laser Therapy uses light-therapy to provide pain reduction and relief for a variety of complaints such as arthritis, back pain, carpal tunnel syndrome and tendonitis. It can help to reduce inflammation, reduce pain and accelerate tissue repair. 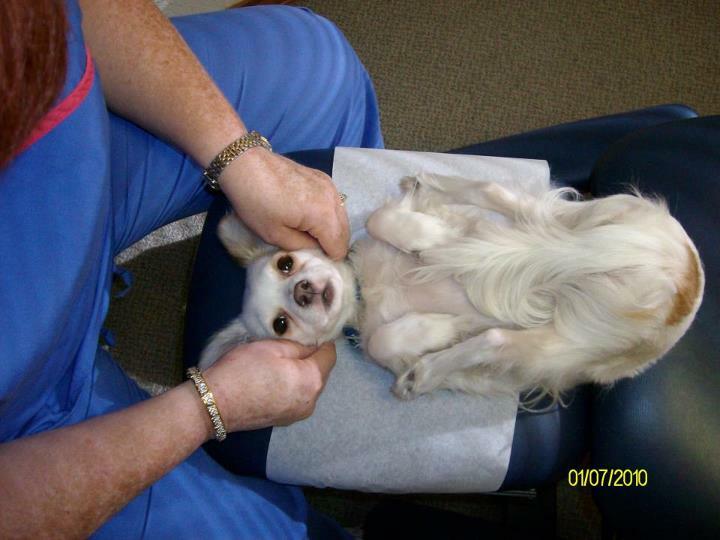 Ultrasound therapy uses ultrasonic sound waves to treat the superficial tissue. It causes expansion and contraction if the soft tissue and helps decrease inflammation, reduce tissue swelling and decrease pain.